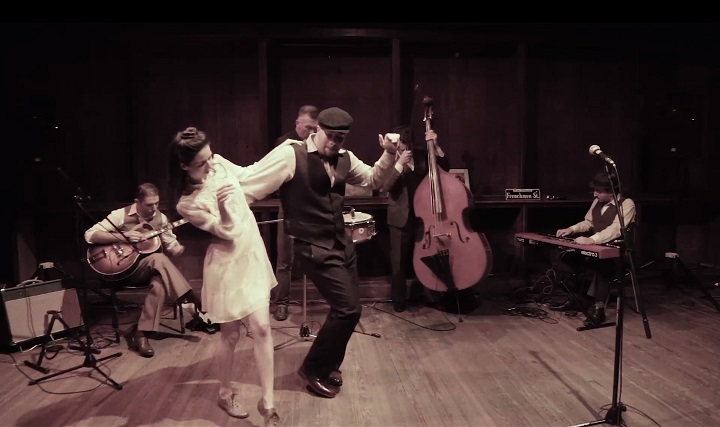 Thursday, March 7 – Sunday, March 10 from 5:00pm – 7:00pm, come to 18th Amendment Spirits for free swing dance lessons! No partner or experience is needed. Direct from Argentina, Florencia Colella will teach you the basics of swing and will give you the chance to dance each night. 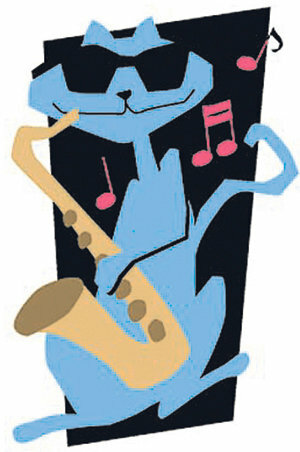 If you would you like to learn how to dance to jazz, blues and country music, this is your chance. There’s no cover charge, but there is a gift jar to show appreciation for the instructor. Lessons are from 5:00pm – 6:00pm, with open dancing from 6:00pm – 7:00pm. For more information call 231-736-3205.